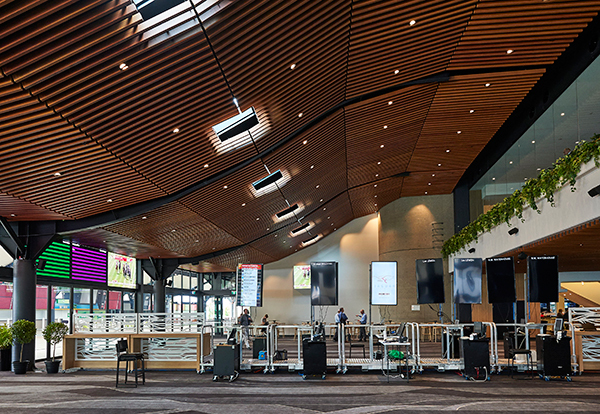 The newly refurbished J.R. Fleming Grandstand features three levels of carpeted event space, convenient load-in access and floor to ceiling windows overlooking the racecourse. All levels are connected via internal elevators and escalators for effortless flow of guests moving between the multiple levels. Positioned alongside the trackside lawn, this space is perfectly suited to outdoor functions/ events requiring adjoining indoor space for convenient access to bathrooms and catering facilities. 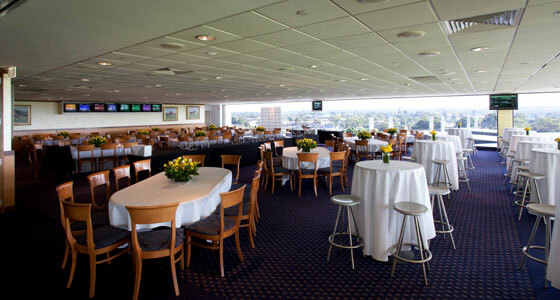 The venue also makes an ideal alternative in the result of wet weather.